'Footloose' coming to Norwegian Cruise Line! 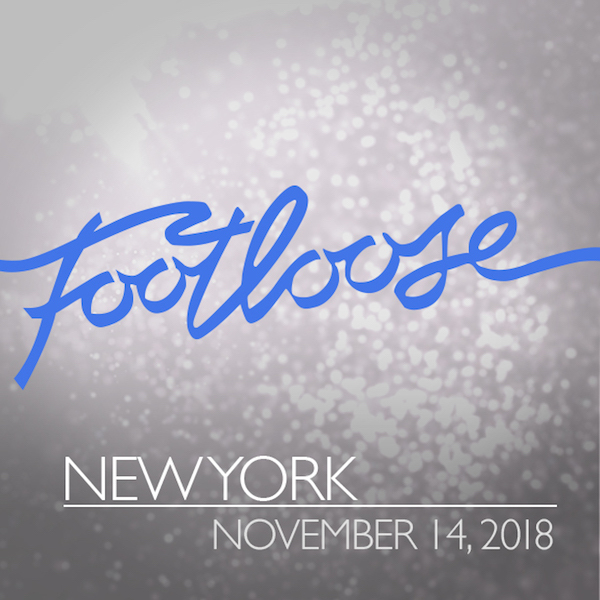 Norwegian Creative Studios, the in-house entertainment division of Norwegian Cruise Line, has announced auditions for its reimagined and revamped production of Broadway's Footloose. Dancers and dancers who can sing are sought to perform in this brand-new show at sea with fresh and exciting choreography! Like the iconic 1984 film starring Kevin Bacon, this Footloose production will tell the story of Ren McCormack, a teenage boy from Chicago who moves to the small town of Bomont with his mother. Upon arriving, Ren finds himself at odds with most of the town, including Reverend Bomont, who has convinced the town to outlaw dancing. Ren finds this ban unbelievable and with the help of Ariel, the Reverend’s rebellious daughter, and Willard, his new best friend, he will try and convince the town to let teenagers dance. In the process, Ren helps the community heal from a tragedy that affected them all. Performers hired for this Footloose production will also be Ensemble Members/Dancers in another show entitled Elements, choreographed and directed by Patti Wilcox. If selected, Ensemble Dancers must travel to Tampa on February 17, 2019. Rehearsals begin February 18 and go through March 10. This will also include aerial training and learning the Elements show. The remaining Footloose company will travel to Tampa on March 10 and will rehearse March 11 to April 7. Everyone will board the Norwegian Joy with an itinerary from Seattle to Alaska on April 8. This contract ends October 8, 2019. Auditions will take place at Ripley-Grier Studios, located at 520 8th Avenue in New York City, on November 14 at 10 a.m. This Open Casting Call is looking for Females 5’5”-5’7” and Males 5’9”-6’2”. 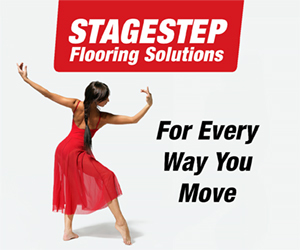 They should be exceptional, versatile dancers with strong technique and experience in multiple dance styles. For more information, visit www.norwegiancreativestudios.com. *Note that those auditioning should not wear loose or baggy clothing. They must be available all day if needed for callbacks. Select dancers may be asked back to sing the following day too.